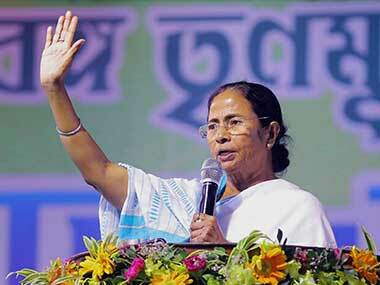 West Bengal chief minister Mamata Banerjee on Monday called the Centre's new cattle sale regulation as "unconstitutional" vowed to challenge it "legally". 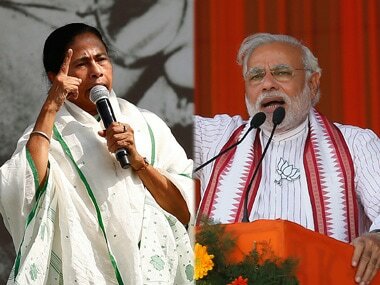 After Kerala, West Bengal also rejected the cattle slaughter ban on Monday with Banerjee stating that the central government should not interfere in state matters and destroy the federal structure. "If you destroy the state's heritage and federal structure, everything is destroyed," Banerjee said at press conference in Kolkata. 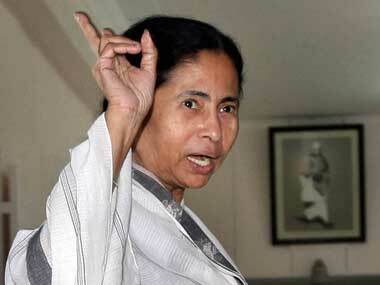 According to NDTV, She also said the Centre's move is anti-secular and anti-democratic. Earlier, on Sunday, leather exporters in Kolkata had slammed the central government's amended rule a day before, which forbids cattle trade for slaughter, as a "death certificate" to the leather industry. The exporters had also threatened to move court and hit the streets if the ban was not repealed or modified. 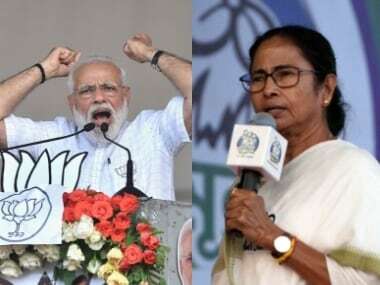 Though Banerjee accepted the presence of cross-border cattle smuggling to Nepal and Bangladesh, the two countries that share their borders with West Bengal, she also emphasised how smuggling has been controlled to a great extent. 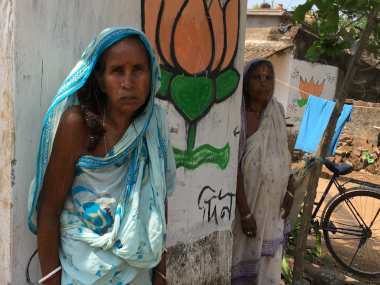 She also alleged that the Narendra Modi-led central government is curtailing funds for many important schemes in the state. Senior members of Council of Leather Exports, CLA Tanners Association and Indian Leather Products Association claimed that the Centre's amendment was "legally null and void" as live cattle belonged to the powers bracketed under the state list according to the Indian Constitution. "The centre should have discussed the matter with the state governments first. How can they come up with a unilateral notification on a state subject? We demand the Centre immediately withdraws or amends the notification," CLA Tanners Association General Secretary Imran Ahmed Khan said. "If the Centre does not, we will approach the court, and also hit the streets as the Centre has handed a death certificate to the industry, which will be hugely hit," said Council of Leather Exports' regional chairman (East) Ramesh Kumar Juneja. Khan alleged that the Centre's decision was a fresh effort to finish off small industries and instead give a boost to multi-nationals and big companies. "The small sector will be the hardest hit. The big companies and multi-national will only gain," he said. The industry leaders said the ban will rob 35 million people involved in the industry of their livelihood in the country, while exports would be halved from $7 billion to $3.5 billion.